For the first time in over four years, O’Hare International Airport in Chicago surpassed Hartsfield-Jackson Atlanta International Airport for the busiest airport on record. 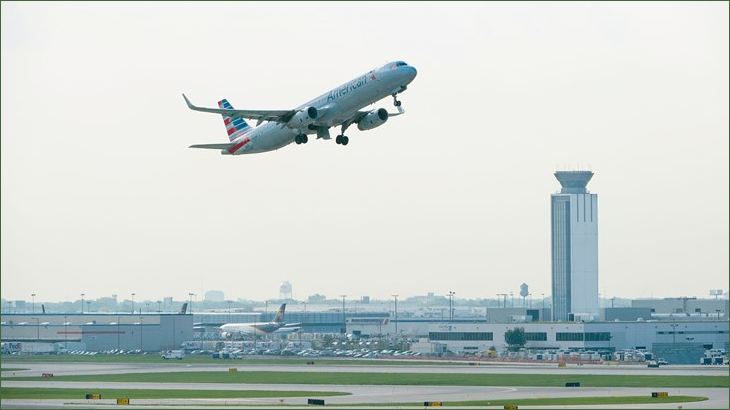 The Federal Aviation Administration released that O’Hare had more than 903,000 arrivals and departures while Atlanta had 895,000 arrivals and departures. O’Hare took the lead with an increased 4.2% in operations – Atlanta had only a 1.8% increase. O’Hare is a large hub for United and they have been adding more flights from Chicago to smaller cities in the Midwest. The top five busiest airports also included: Los Angeles International Airport, Dallas-Fort Worth International Airport, and Denver International Airport.